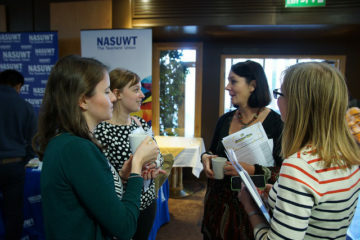 The NASUWT runs an annual programme of new teacher seminars, starting with our summer 'Preparing for your First Teaching Post' seminars that run across the UK throughout July and August. There are additional seminars in November towards the end of newly qualified teachers' first terms as a qualified teacher and then again in June at the end of the first year as a qualified teacher. 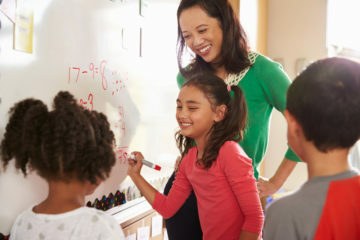 The seminars provide a range of free professional development opportunities, including techniques for managing pupils' classroom behaviour, tips for remaining safe and maintaining your well-being at work, and your rights as a newly qualified teacher. Seminars will be listed below as they become available.